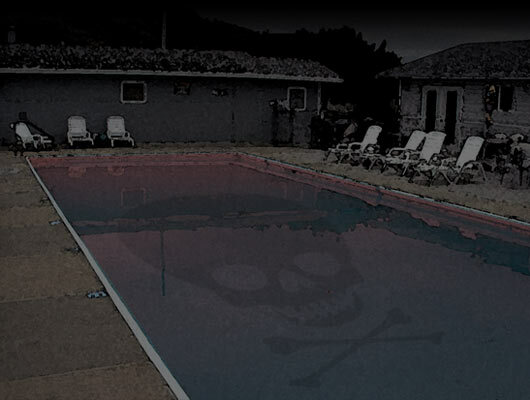 The Official Fiscal Year 2009 Death Pool Draft is over. Closing date will occur on a mutually acceptable day sometime in September or October 2009. All Poolers will present $10 to the manager who selected the player first to make the supreme sacrifice for his team. Following notification of said sacrifice managers will have 24 hours to determine whether in fact one of their players was quicker to step up their game. Another $10/manager is awarded to the team with the least amount of players at the end of the game. $20/manager will be awarded to the team that features the "Rookie-of-the-Year," the first young second stringer red-carded by the Cosmic Referee.